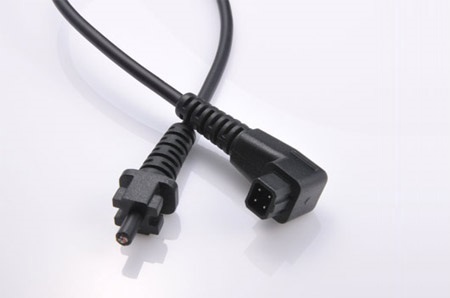 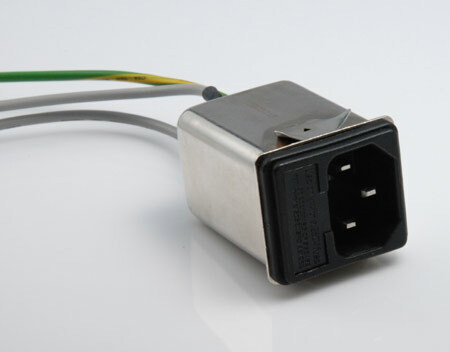 Though we focus on external application cable and connector for many years. 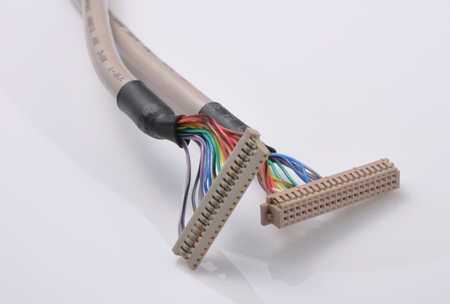 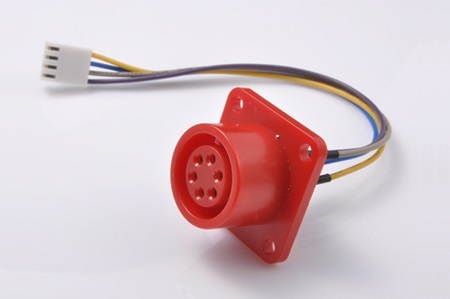 Now we have even involved in medical and industrial wire/cable harness for providing complete wire, cable, and connecting solution in both internal and external instrument, equipment, and device by customer requirements. 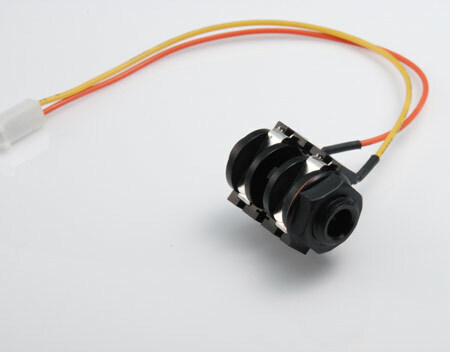 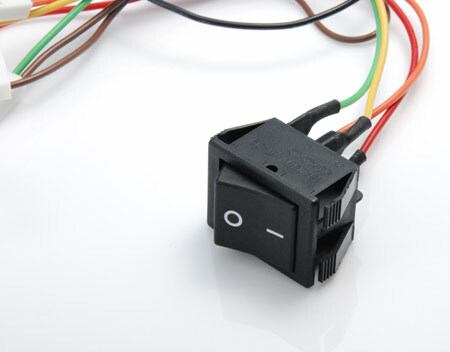 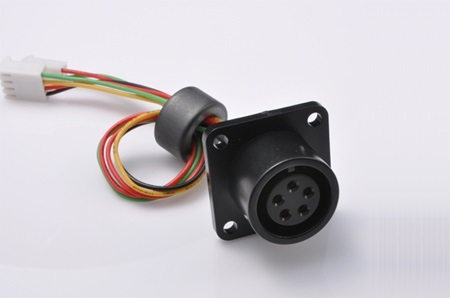 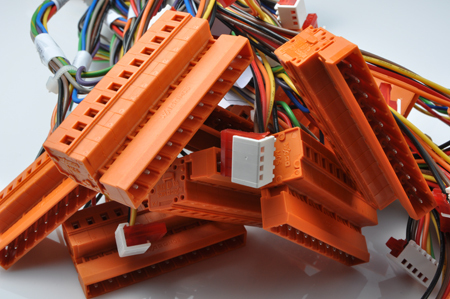 Welcome OEM/ODM your Wire Harness and find your solution.